It’s been two long years since we last heard new music from the Canadian artist and producer who quietly helped revolutionize the palette of new dance music with his contemporary RnB influences. 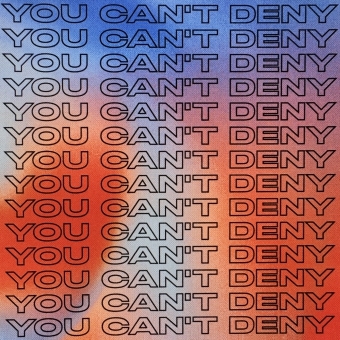 Now one of dance music’s most enigmatic young talents is set to return with the masterful ’You Can’t Deny’ – an immediate, bright, soulful, techno record about the beauty of human connections. 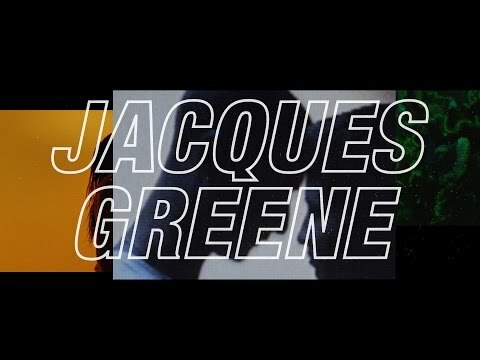 Born and raised in Montreal, now residing in Toronto via New York’s Lower East Side - Jacques Greene broke out of a generation of independent electronic labels like Uno, 3024, Night Slugs and LuckyMe as a genre-defining artist (via 2011’s ’Another Girl’ – one of Pitchfork’s Songs of the Decade) who laid the blueprint for countless young producers and DJs inspired by the intersection of contemporary black music: Hip Hop, RnB, House & Techno. 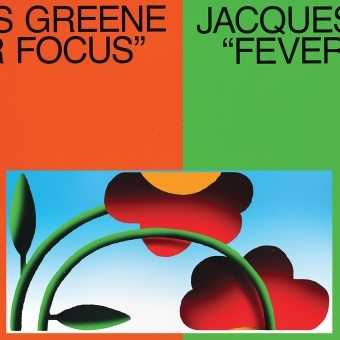 Greene’s music has a remarkable aptitude for expressing a range of broadcasts – bittersweet melancholia and pure euphoria. Drawn from micro inflections and palettes of gut wrenching-soul – ‘You Can’t Deny’ operates on a number of levels. Its brick-compressed Detroit-stabs serve to cut through club systems beneath intricate loops of electronics that interplay with disembodied, anthemic calls. 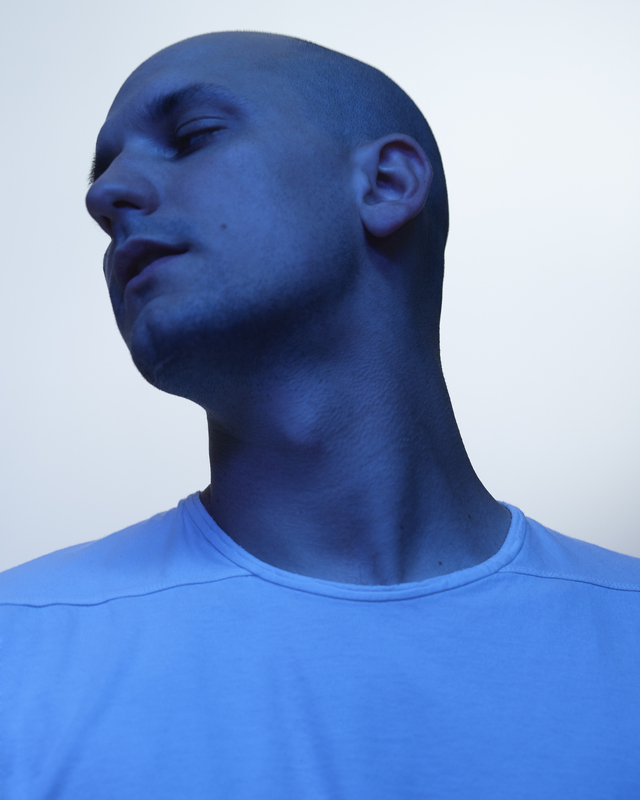 With ‘You Can’t Deny’, Jacques Greene declares himself back and renewed. 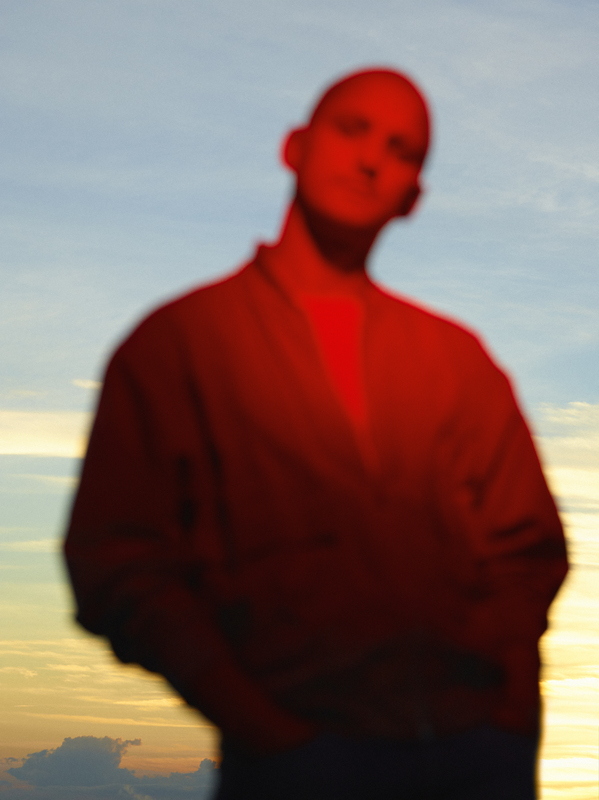 ‘You Can’t Deny’ marks the start of a new collaboration between Jacques Greene and designer Hassan Rahim, alongside his ongoing work with Montreal’s foremost creative studio Trusst and director Melissa Matos. 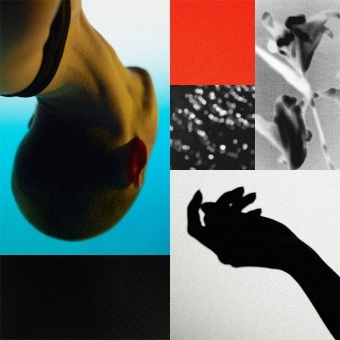 Jacques Greene’s vocal collaborations include Tinashe, OVO’s Majid Jordan and How To Dress Well alongside deliberately limited remix work and edits for The Weeknd, Drake, Sampha, Shlomo, Autre Ne Veut and Radiohead, to large scale scoring projects and installations with cult couture designer Rad Hourani and London’s Tate Modern.